Welcome to StreetEyes® .::. Simple Solution. Safer Streets. .::. A revolutionary company whose goal is to make the streets and highways we drive on safer for everyone. The mission of StreetEyes is to make the streets and highways safer for all who share them. Through technology, drivers will be monitored so that you can see whether or not they are responsible on the road. We have independent operators all across the United States whose vehicles are equipped with cameras that record video, display speed and GPS tracking. You will be able to review the video and react accordingly so that together, we keep the streets safe for everyone. 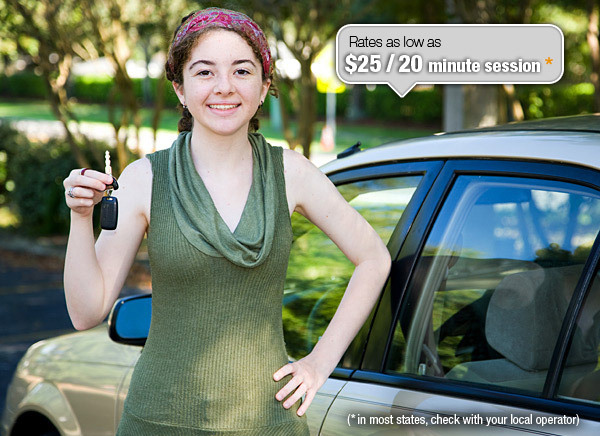 The concept behind StreetEyes® developed out of the need to protect teen drivers. Automobile accidents are the number one killer of teens ages 15-19, creating a need for a solution to keep teens safe. StreetEyes® can be that solution and much more. StreetEyes® can be a solution for any business that utilizes company owned vehicles in its operations. 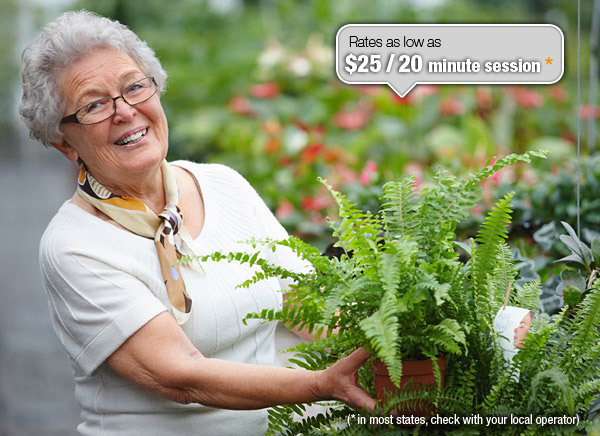 In addition, if you are concerned about an elderly loved one or senior driver, you can also benefit from this service. 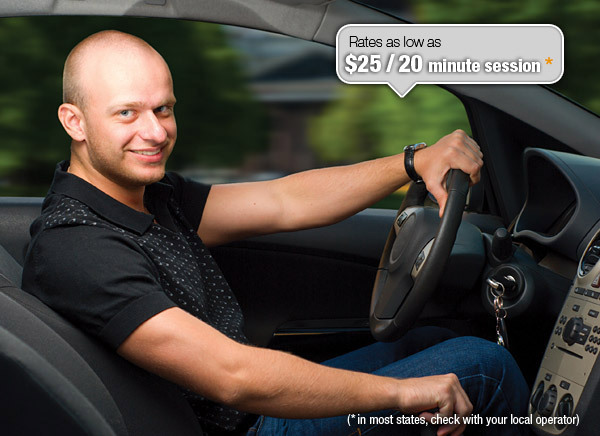 You contact a StreetEyes operator to schedule the time and place for a session and we do the rest. Whether we are following a teen, a senior or a commercial operator, we maintain a safe distance and record the vehicle with our in-car camera. Our camera also captures speed and displays GPS tracking, showing you how fast your subject is driving and where your subject is traveling. People are talking, texting, eating, drinking, fixing hair and make up, reading e-mails, tending to kids and performing other distracting activities while driving. Multi-tasking has become the norm in our busy lives and unfortunately it has transferred to our vehicles. This is creating hazards on our roadways like never before. Where does it stop? How do we end this dangerous behavior?